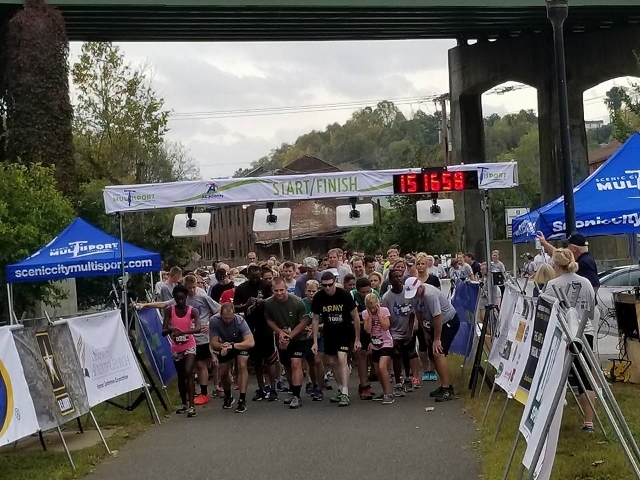 Runners, walkers, supporters and veterans from across the country gathered under the threat of heavy rain in Lynchburg, Va. on Sunday, October 8 for the first annual Desmond T. Doss Fun Run and Walk in honor of the celebrated American hero. Doss, who grew up in Lynchburg, was a corporal in the United States Army and a conscientious objector who served as a medic during World War II and was awarded the Medal of Honor for his bravery. During the opening ceremony, Desmond Doss, Jr., read the Medal of Honor citation presented to his father by President Harry Truman in October 1945. It was an emotional moment as he concluded the reading by asking the crowd, “What are we going to do to help someone today?” This question referenced his father’s heroism as a medic, when over a period of five hours Doss single-handedly saved the lives of 75 fellow soldiers while under heavy enemy fire from the Japanese during the Battle of Okinawa. 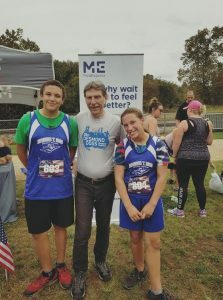 Race day included events for people of all ages, plenty of good food, resounding music from the United States Army Band, children’s activities and gained knowledge from the informational booths highlighting military life during World War II. 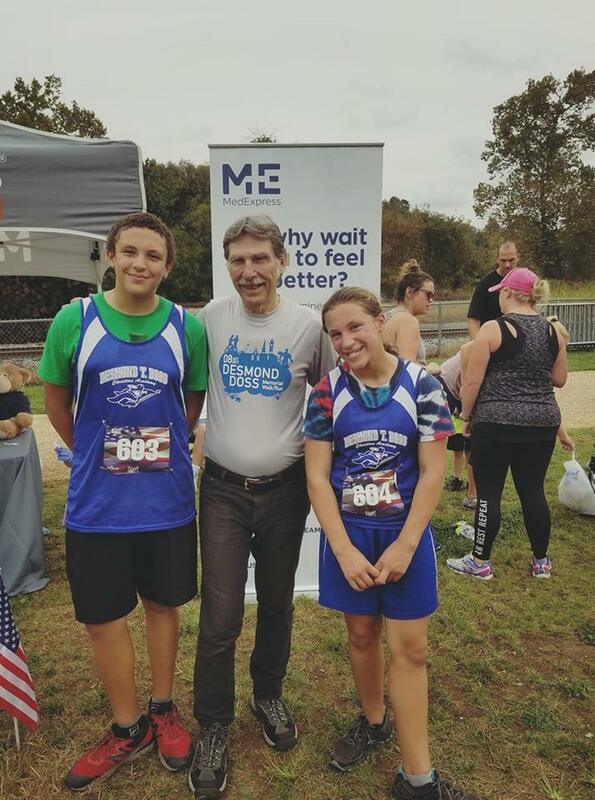 Proceeds from the inaugural race were shared between the Desmond T. Doss Christian Academy and the Lynchburg Area Veterans Council. Organizers also sponsored a Doss race in Chattanooga, Tenn. on October 15 and additional races are being planned in California, Washington, DC and China.